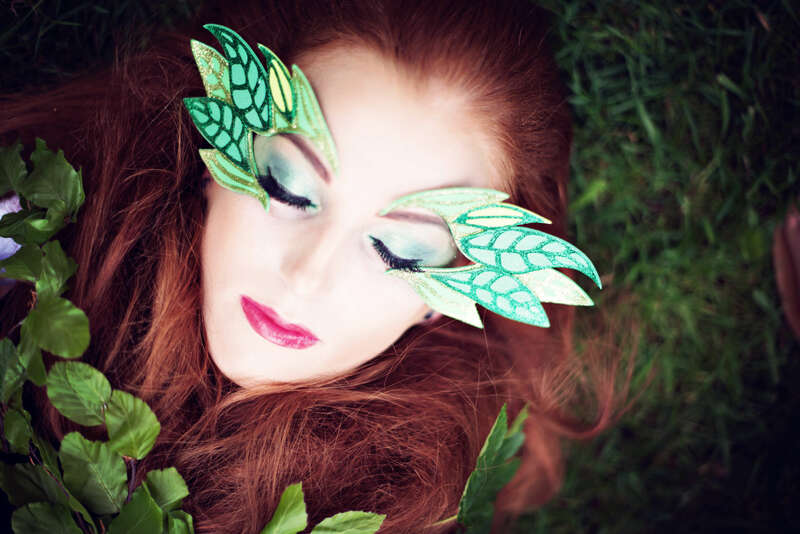 This fully accredited Level 3 course will cover all aspects of makeup needed for today’s Fashion, Photographic and TV Industry as well as skills to undertake Bridal and Celebrity work. We teach a practical course to perfect the skills and techniques needed to work in any area of makeup with a strong tilt towards the fashion industry. Our class sizes are small, typically no more than 6 to 8 people. This ensures you receive a personalised learning experience with plenty of opportunities to get what you want from your time with us. We recommend and provide a professional student kit containing high-end HD products. During the course, you will be required to practice on your fellow students and models to ensure you get the best level of practice available. With a professional photo shoot at the end of the course, this is a fast-paced exciting course that will leave you breathless! There are no academic requirements for the course, but you should be confident in your makeup application skills, as the course is quite fast paced and highly practical. £400 deposit is required to secure your place. Payment terms are available. Refunds are not given unless you give a cancellation notice 7 days before the course is due to start. You can apply for our VTCT Level 3 course in Fashion and Photographic Makeup by calling our team on 0151 548 7730. The fact Jess was so helpful with assignments, help was there when I needed it and Jess suggested products. I loved the demo’s and practicals of the course – I really enjoyed learning new and versatile styles. Our tutor Jess, was very friendly and supportive – she has amazing knowledge and passion for what she does and I would recommend this course to anyone who is wanting to go in to the make up industry. All of our courses are taught in our calm, spa-like academy based in Knowsley.